If you have to drive 40 miles or more to get to the group's meetings, is it really feasible in the era of the $4 gallon of gas to expect that you'll make more than one or two trips in a year? Bloom where you're planted and find one convenient to you. If there isn't one, maybe you might consider starting one. How long have they been around? Who are their long-time members? Joining a group with a past means they're more likely to have a future. Codified and expanded by the NMRA since the 1940s, scale is the ratio of size reduction between the real-life prototype and the model. The two most popular modular layout scales are HO (half-O scale) and N, which are also the two most popular scales people use for their home layouts. If you have tools and rolling stock in one of those two scales, you will have a few different clubs to choose from. If you have no equipment to speak of, or you are willing to start over, scale pretty much comes down to that to which you feel drawn. The larger the scale, the more detail is shown in the models. The smaller the scale, the easier it is to fit within the ever-present constraint of space. 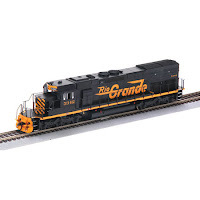 Sometimes mistaken for scale, gauge refers to the width in scale feet/inches between the rails. 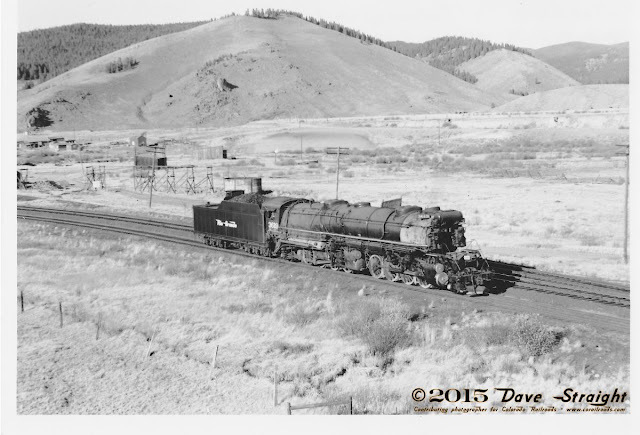 Typically, it's standard gauge, but narrow gauge has a special place in the heart of Colorado's railroading past. 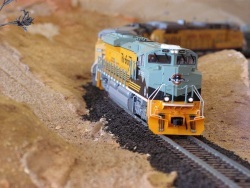 HO scale can be adapted to HOn3 (n for narrow, and 3 for scale feet between the rails) or N scale to Nn3. Rolling stock, such as locomotives, cars, cabooses and even maintenance of way vehicles are built to a scale and the axles can only fit one gauge. Oddly, a boxcar built in On30 has axles that can run on HO track, but its scale is twice the size of HO rolling stock and structures. The club likely will be exhibiting their mobile, modular layout at the expo, which is a collection of modules built to pre-determined measurements to fit together, corner to corner, track with track so that they can be connected in a line or loop. This may be their only layout or one of two or three layouts based on scale, specifications or portability. Is the club formalized with officers and official meetings, build nights and running nights? Or is it more of an ad-hoc group that gets together whenever they feel like it. You may hate one style of operation or thrive on it, but knowing what you prefer will help when deciding on a club. Your level of commitment and what you can offer can affect the club as well. Do you have skills such as electronics, painting, or decorating? 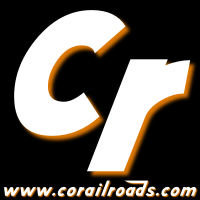 What about friends of yours who are into railroading that your joining could present opportunities to the club? Do you have real life experience or knowledge that could be helpful? What a person brings to a club can often be what is least considered when they are joining.  Personal Note: This is post is train number 600 for Colorado Railroads.